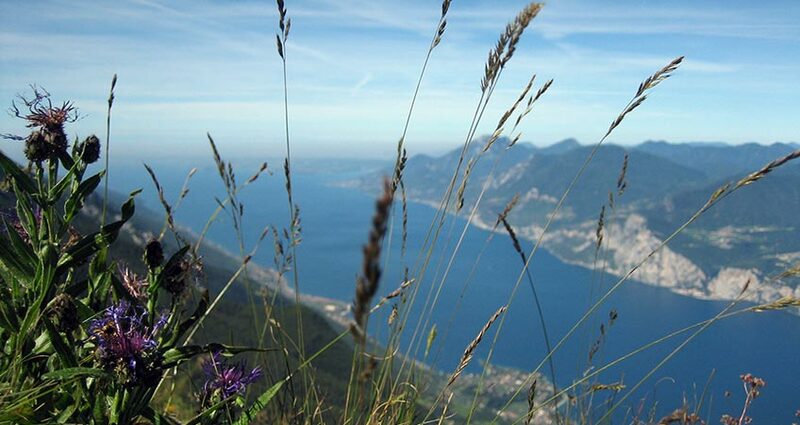 The lake’s climatic influence on the mountains benefits the coexisting of many different natural habitats: mediterranean macchia with its silvery olive groves, original forest, highland pastures and rocky peaks. Its uniqueness deserves Monte Baldo the denomination “Garden of Europe”, as a veritable link between the Alps and the Mediterranean. 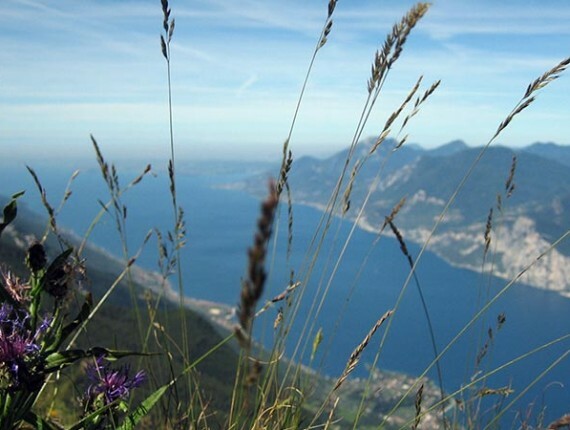 Therefore Monte Baldo represents the ideal place for observing and studying various plant and animal species which nowadays are hardly to encounter elsewhere. At the same time it offers hospitality to all trippers and enthusiasts who love and appreciate the magic of this habitat. 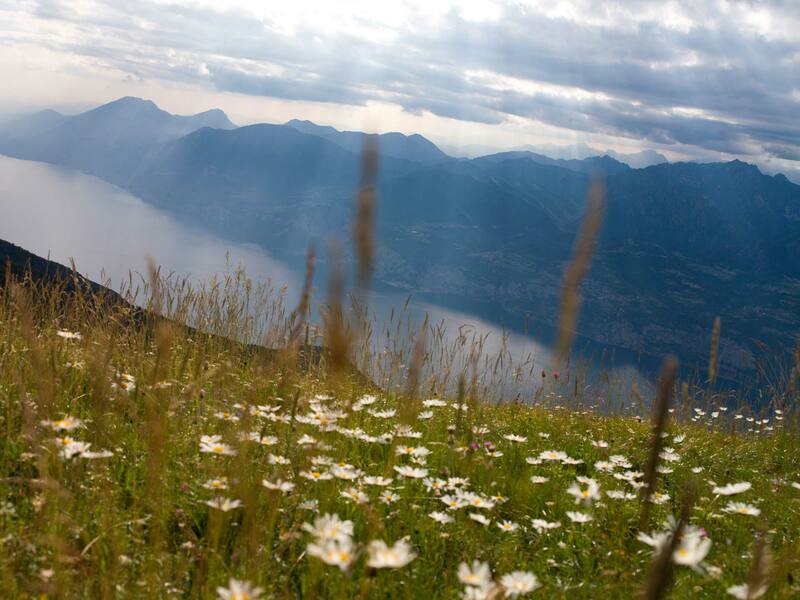 To prove the extraordinary variety of Monte Baldo’s flora and to emphasize the most exclusives we first of all should mention the orchids: more than 60 different species flourish between march and august depending on the altitude they grow. 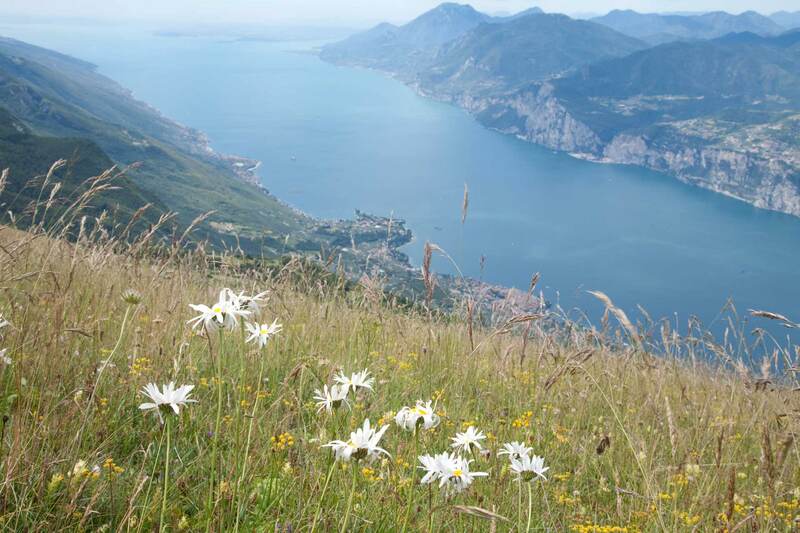 Just as likeable and famous under mountaineers are the edelweiss, the brilliant and majestic red lily, the Tyrolean anemone, the wild peony and many other endemic species who make Monte Baldo unique and full of colours: the “Garden of Europe”. 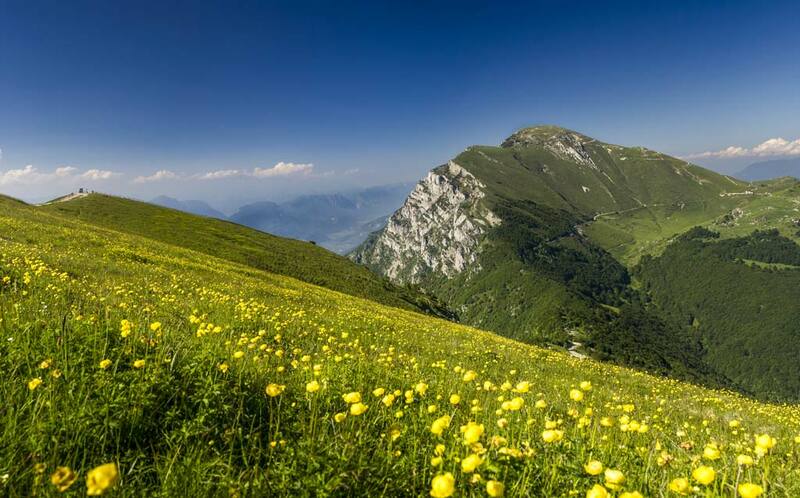 Monte Baldo is not only a natural stage for orchids and edelweiss, but also for many human activities which fill with life since time immemorial this wonderful mountain, magnificently exposed to the sun. Maybe the most typical and widespread occupation between 1,400 and 1,700 MASL is milk dairy and sheep farming. There a many seasonal mountain pastures, most of them quite small, who process on their own collected milk, transforming it into delicious cream cheeses or cheeses with an intermediate maturation. Often you may find pig farming. Feeded with whey and other fruits of the earth, they deliver an excellent pork that allows to manufacture few but peerless salami. 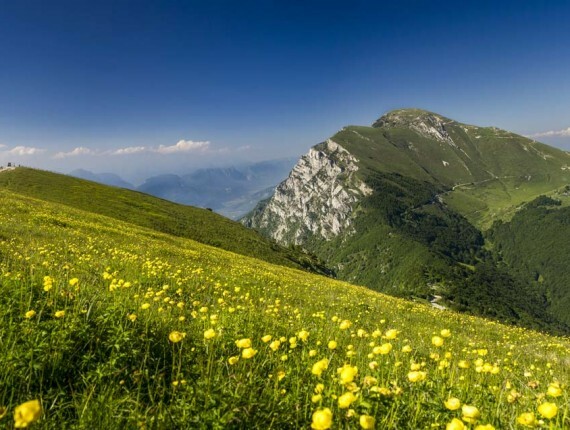 Mountain pastures hike is an extremely stimulating way to pass a day at Monte Baldo and to enjoy the few simple but delicious specialties of a gastronomy poor in terms of ingredients but rich in terms of ancient flavours and increasingly appreciated by modern people. Further down, beyond the strip of pines and beeches, reigns sovereign the olive tree, a plant that gives a relaxing and everlasting changing colour to the landscape which, together with the lake as background, opens the minds for the most noble thoughts. From the olive trees of Garda, cultivated with love and labor, is gained a really precious oil, with rich and intense perfumes, smooth and plenty of capacities to give food all the typical fragrances for this mediterranean flavouring par excellence. 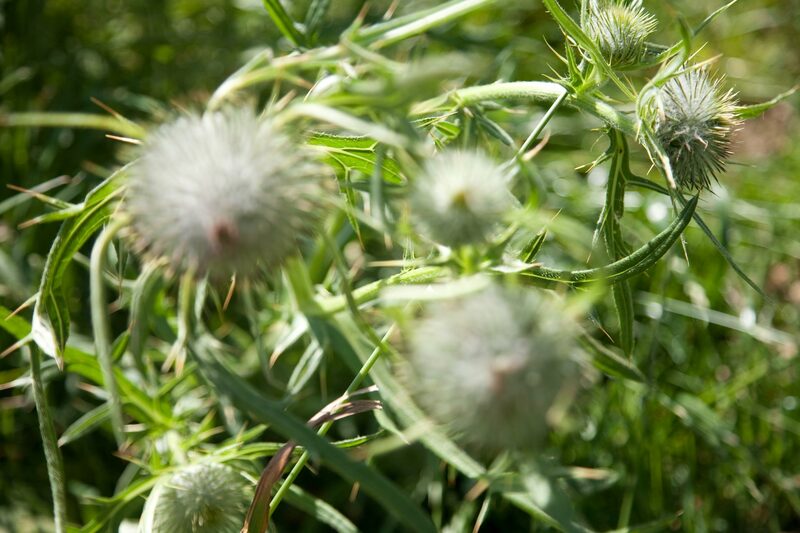 In the fields as well as everywhere at Monte Baldo arise spontaneous flowers of rare beauty, among these we’d like to remember the magnificent red liby, arnicas, peonies and buttercups which eaten by the animals make the milk even more flavoured.